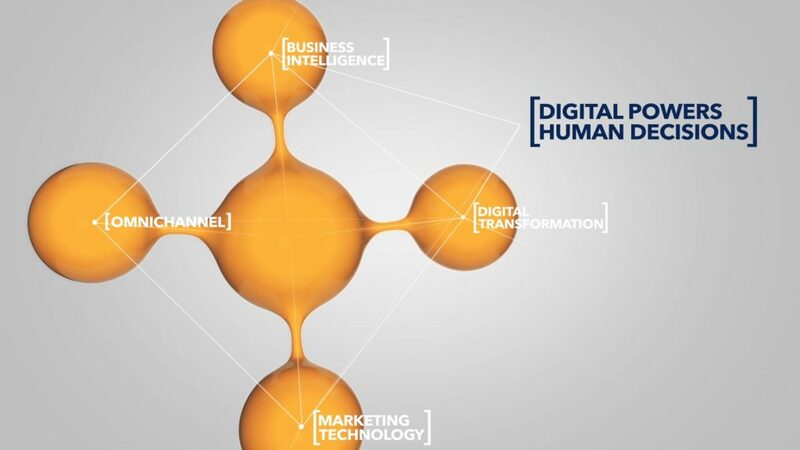 GroupM’s Business Science model is visually explained in this 3d concept presentation video. 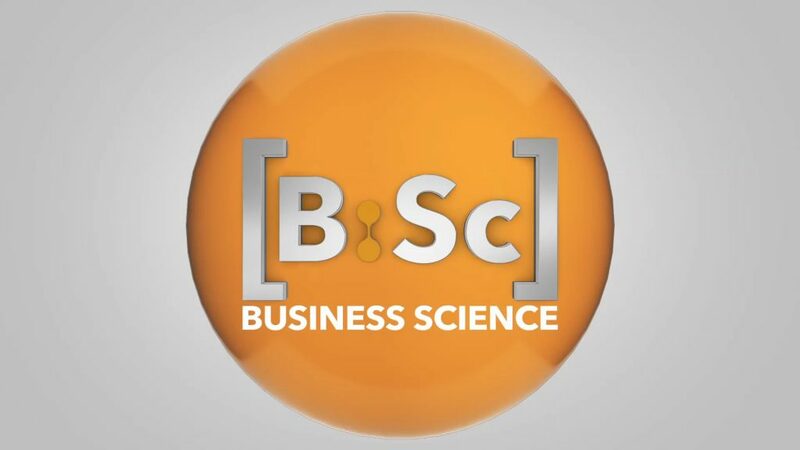 The Business Science concept, delivers data-driven consulting with focus on optimisation of clients commercial performance. 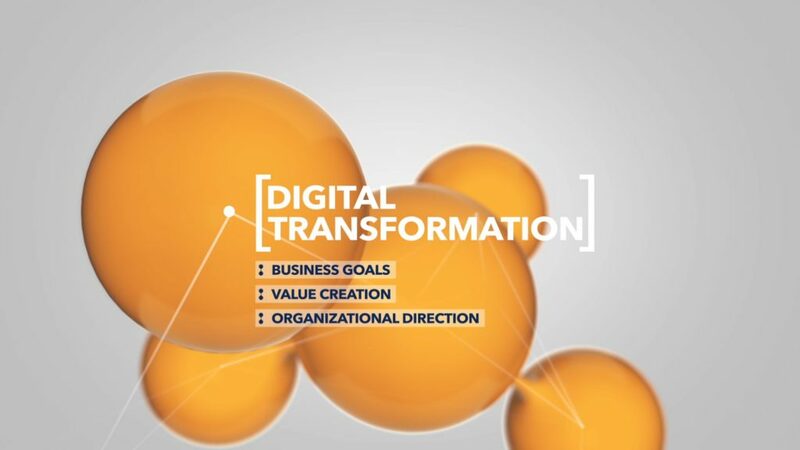 The result was a 3d animated video that in a simple way explains the different aspects of the business concept.